How can we overcome the anger and resentment generated by the harms suffered in our lives? How can we transform narratives of victimhood and desires of revenge to be able to move forward? 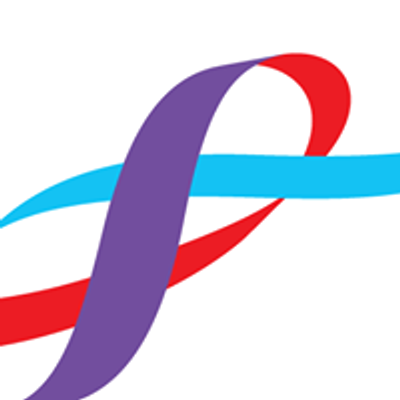 We believe that forgiveness can be learned and fostered. This entails countless benefits for the forgivers and their collectivity, by restoring persons and righting relationships. 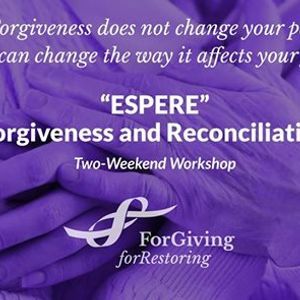 If you want to embark on a personal journey of liberation from the impact of harm in your life, this 2-weekend workshop is for you. > Work with a personal offense experienced in your past. > Understand your emotional responses towards conflict. > Lessen your pain and hatred by breaking the cycle of violence and revenge. > Find the strength to share your story, make catharsis and overcome victimhood. > Cultivate strategies and principles of self-care and dignity. > Recognize the role of truth and justice in restoring trust. > Discover restorative practices and new narratives for your future. It includes both weekends at MacNamara House, with dinner (Fridays), lunches (Saturdays and Sundays) and refreshments. All workshop materials and delivery. * If you have any financial difficulties, please tell us to see what we can do. Theresa Dunn. Offers up her experience as a trauma counsellor and a peace professional. Daniel Markus. Shares his skills and presence as an Espere facilitator and a peace practitioner. Lynn Burge & Lorna Lemay will also co-facilitate and provide their experience, support, observation and feedback. 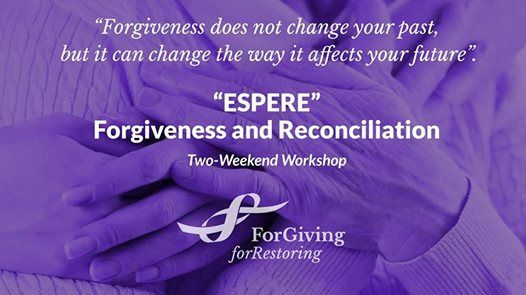 Since 2002, the ​ESPERE Schools of Forgiveness and Reconciliation developed by Fundación para la Reconciliación in Colombia have taught the practice of forgiveness to 2.2 million people in 22 countries.